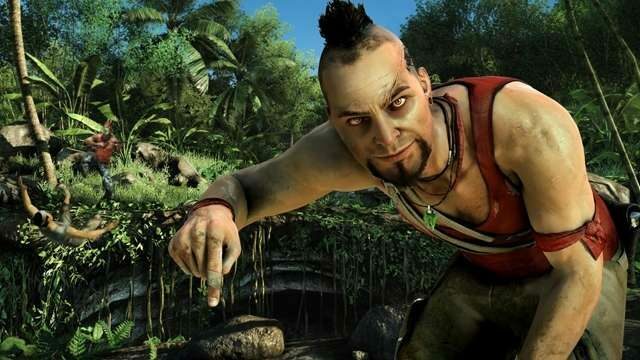 Yesterday, Ubisoft posted on its Facebook page a picture of Rook Island from Far Cry 3, accompanied by the caption "an island we never really left." 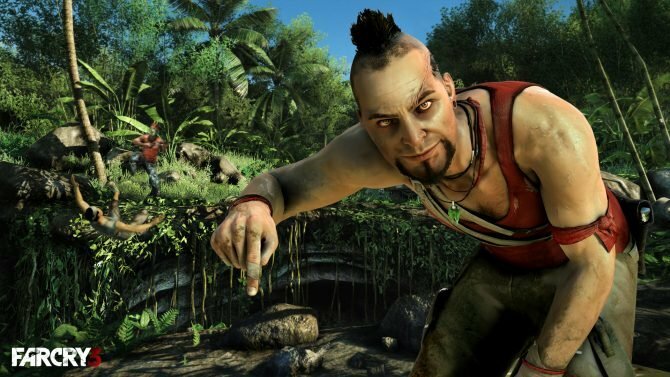 In their digital game weekly special, Newegg has dropped the price for a PC download of Far Cry 3 to just $6.99. 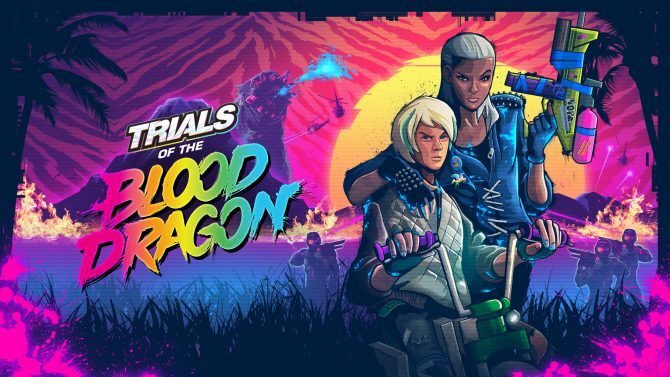 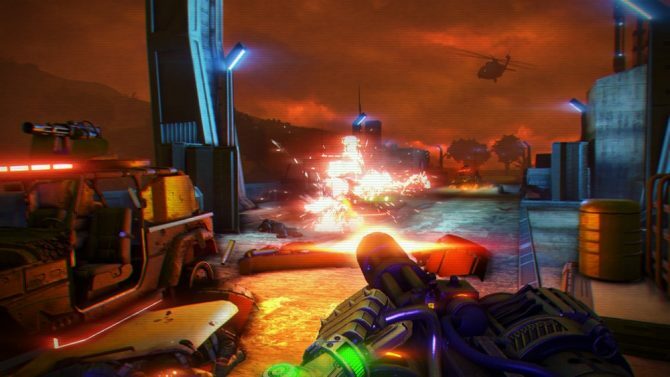 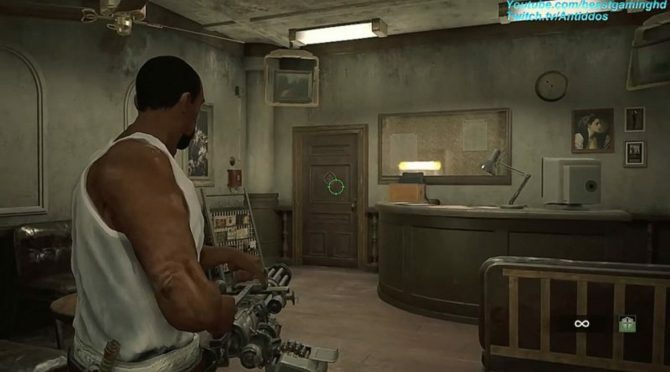 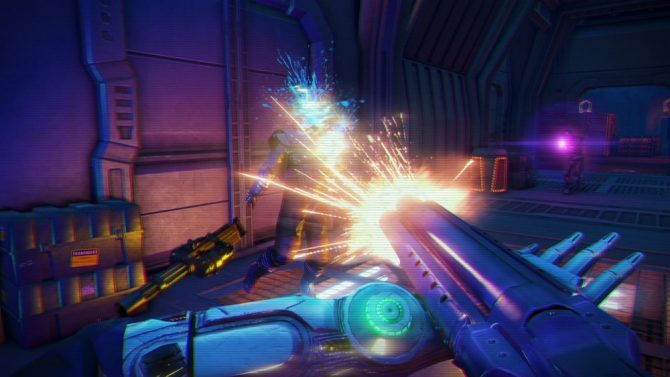 The cyber-shooter addition, Far Cry 3: Blood Dragon, has also been reduced to $3. 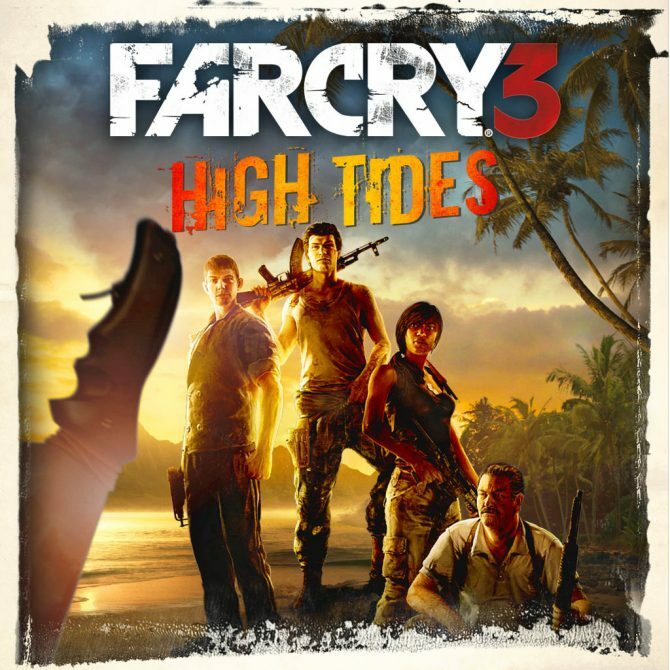 High Tides is an exclusive co-op DLC pack for PlayStation 3 players of Far Cry 3, scheduled to be released in January, 2013. 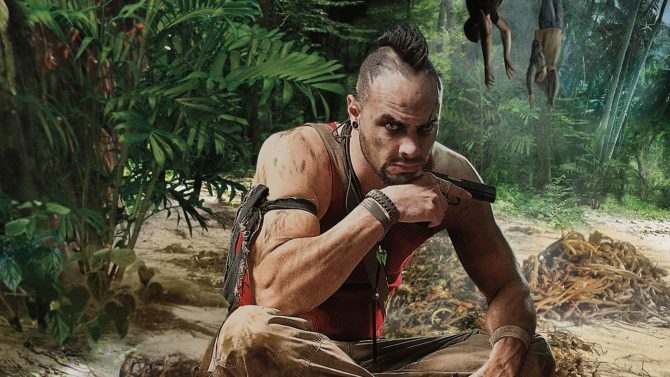 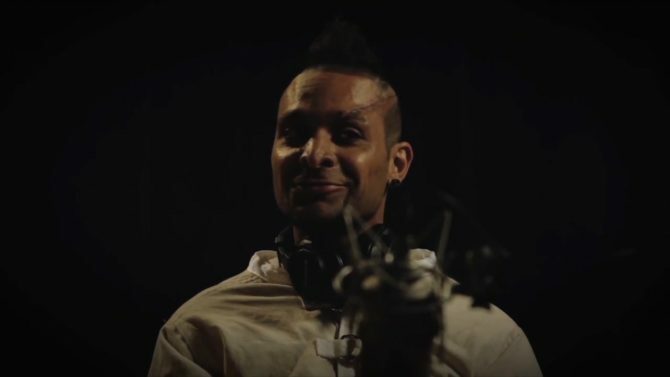 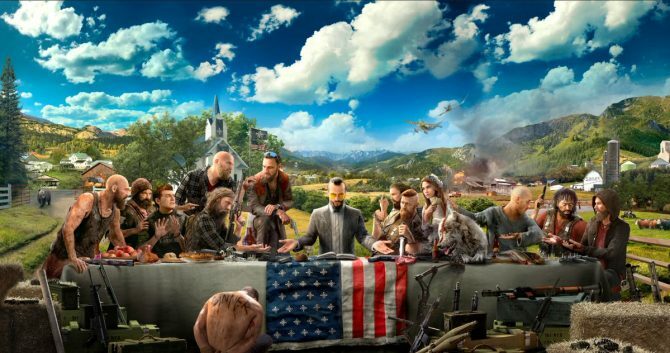 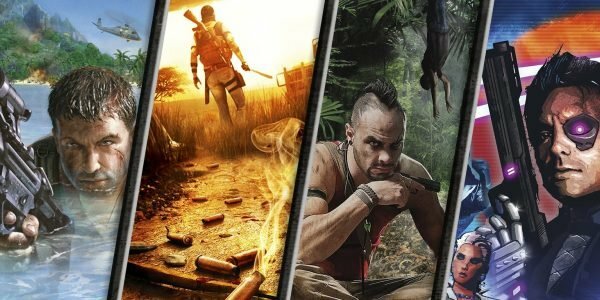 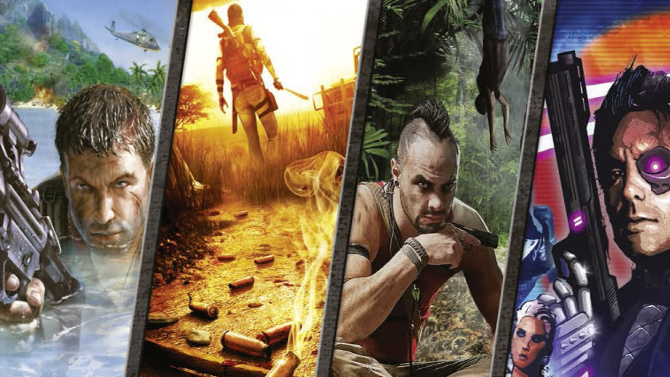 On the eve of Far Cry 3's release in North America Ubisoft has released two video features showing off the vocal talent behind some of Far Cry 3's most demented characters. 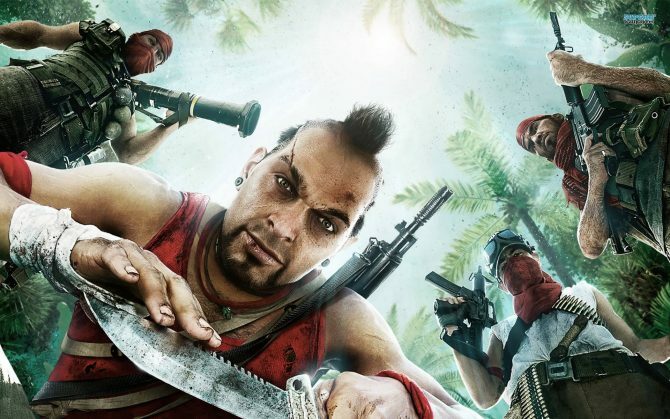 Ubisoft released a strange little iPhone app as a promotional tool for Far Cry 3. 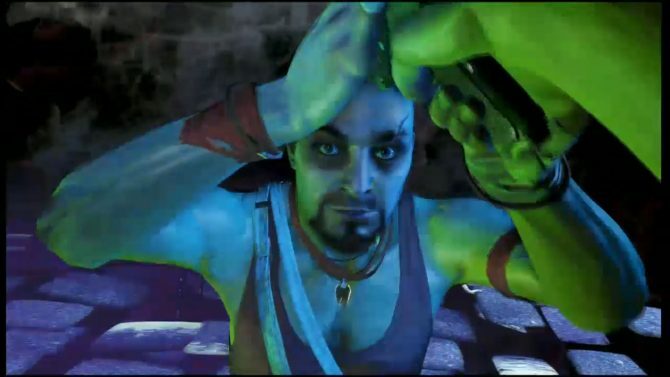 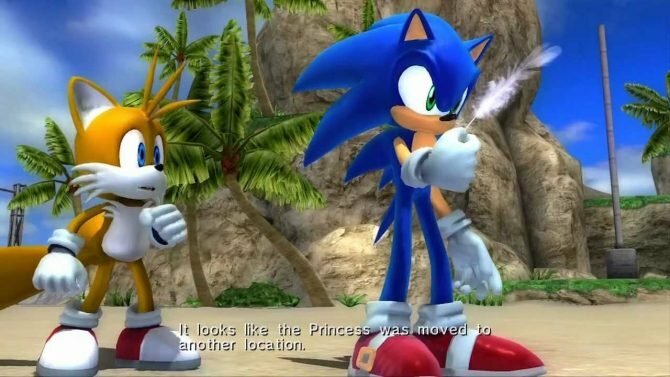 It basically records you and then lets you have a little chat with your inner crazy self.